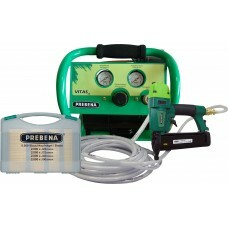 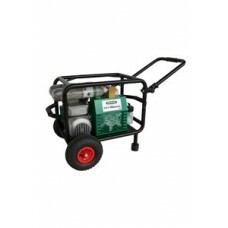 Technical specification: Motor: 230 V / 1500 W No. 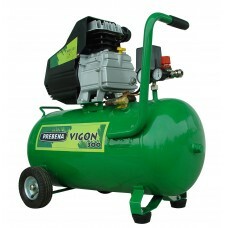 of revolutions: 2800 RPM Air displacement: 200 l/..
Small ideal for single tool use, handy pick up and carry.Technical specification:Supply voltage: 230.. 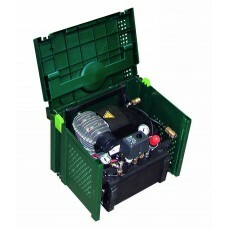 Handy compressor will tackle most small air tools, 24 litre tankTechnical specification: Supply..
Popular compressor with 50 litre tankTechnical specification:Supply voltage: 230 VPower input: 1800 ..
Technical Specifications:Tank: 4 l (0,88 gal. 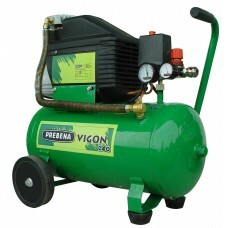 )Weight: 10 kg (22 lb. 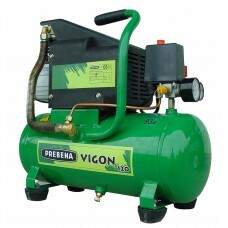 )L 370 x W 310 x H 300 mm(L 14.57..
Vigon 120 compressor, 2XR-ES40 stapler, and 15 to 40mm range of ES staples. 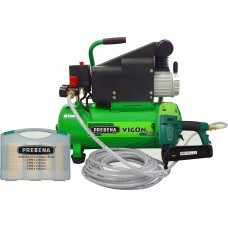 Technical specificat..
Vigon 300 compressor, 2XR-ES40 stapler, and 15 to 40mm range of ES staples. 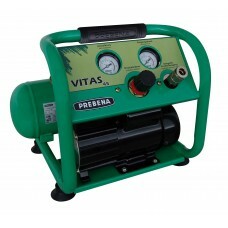 Technical specificat..
Vitas 45 compressor, 2XR-ES40 stapler, and 15 to 40mm range of ES staples.Technical details: Motor:..